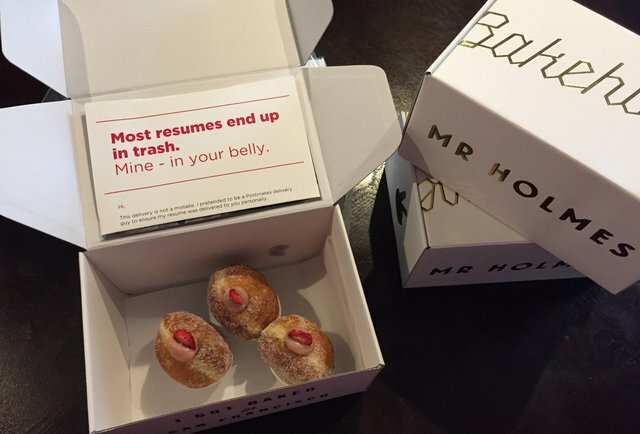 When you’re going after your next product manager position, you’ll be handing out, emailing and possibly even dropping off your resume in boxes of donuts to companies all over the city and everywhere else online. While 100+ employers may see your resume, a small percentage will read it. The important thing is to stand out. Whether this is your very first time applying or you’re looking to move to another company, the process will be very much the same. Research – resume – wait – call – wait – interview – wait – assignment – second interview and so on. Here are some tips to make the first part of your impression stand out. There is almost never a need for a multiple page interview unless you’re applying for something government related and need to provide an in-depth history. Otherwise, stick to the one-page rule, keep it neat, clear and concise. When you submit your resume to a company, they usually have a good idea of your objective. Everyone you can add in here will be demonstrated in your skills and work history, plus it will leave you more space on your one page. When you talk about previous experience, connect it what the value you brought to a project or company, and concrete and convincing data. Look at the employer as one of your shareholders, and convince them the qualitative and quantitative information. Launched your own company? Created an app that sold thousands? Took the initiative on a project? 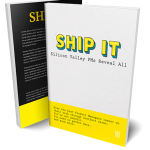 We always say if you want to get a job in product management you have to build something. If you have, make sure it’s mentioned. Especially if this is your first application, that can be your ticket in. Most employers are already confident that if you’re applying you know MS Office, and other basic computing programs. If you have coding experience, are familiar with Balsamiq or other prototyping tools, this is also good to be mentioned. If your tech background is mostly in Word, it’s probably best to leave part this off the resume for now. Leverage the experience you have that is most relevant to the position you are applying to, in this case, product manager. If it’s an app company, and you built one, make sure you mention it. If you worked in sales and it’s PM’ing for a sales tool, make sure that’s in there somewhere as well. This makes you more relatable to the industry and the employer. Of course, your resume is not the only thing that will get your foot in the door. If you know someone in an industry, company or project you are interested in, start by asking for a referral. Check all your other networks, including LinkedIn and Twitter to use to your advantage. Make sure your LinkedIn profile matches your resume, update your summary and add information and skills relatable to the role of a product manager. Also check out How to become a product manager? Make yourself the product.